No matter what your business does or sells, you are sure to have hundreds of competitors on the web. Thousands, if you sell a product or offer a service that’s in high demand. How do you even get noticed in a crowd like that, let alone attract customers? What helps you stand out from the crowd and get recognized is your business branding. To put it simply, branding is the image of your company you create, and it goes far beyond your logo or the company colors. Branding should help potential clients better understand what your business is about and create a positive, trustworthy image of your company. Here are several simple, but effective tips for improving your branding and representing your business online as effectively as possible. Visuals are the heart of your branding, and they are the best-working attention grabbers: when you browse news or social media updates, it’s the images you notice first. Plus, showcasing your products or work will be much more convincing for the target audience than any words. So, make sure your website and social media accounts feature high-quality, appealing photos of your products, and your portfolio includes attractive images of your best works. Another effective way to use visuals is including personal photos of you and your stuff. It helps your target clients get a better understanding who they are dealing with, and finalizes the image of your business for them. A crucial part of building a business branding is creating a two-way connection with your audience. Make sure you’re not just a speaker, but also a listener: provide easy and convenient ways for the customers to share feedback, ask questions, comment, and complain. Encourage them to comment on your blog posts, leave reviews about your products, and share their feedback about your services. That will give your existing clients a feeling that your business values their opinion, and provide a better insight for those who are still making a decision whether or not to buy from you. People who already have a positive experience with your business are much more likely to place another order than new leads are. Moreover, they can refer their friends to you and help you make even more sales. To keep these valuable clients around, you need to remain consistent in what you offer. People want to know what they should expect, so if you change your product line too often or make sudden drastic changes to the terms or pricing, they get disoriented. The same is true for the visual representation of your brand: refreshing your web design, logos, or photos is a great idea, but the general style of your company that the customers are used to should remain consistent. Good business branding is a complex thing, but visuals, two-way communication, and consistency are its most essential elements. Use them wisely to communicate what your business is about, and you’ll get heard in the crowd of your competitors, no matter how big it is. 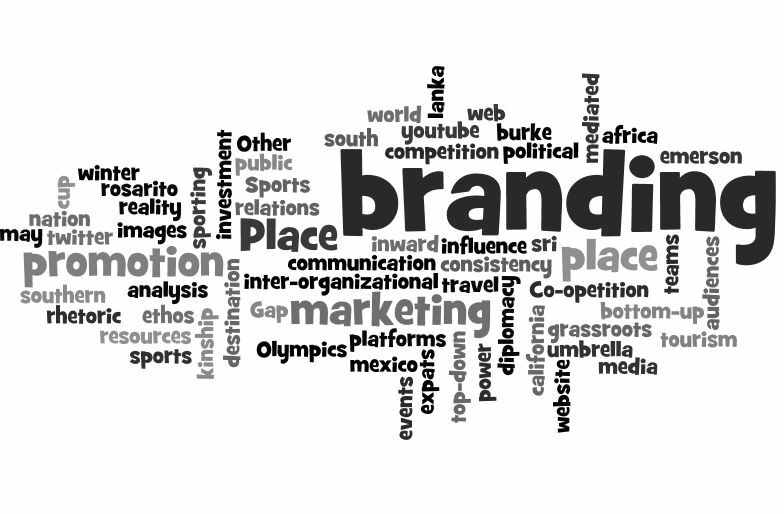 Now, what are your own tips for building an effective business branding? Share them in the comments section below.